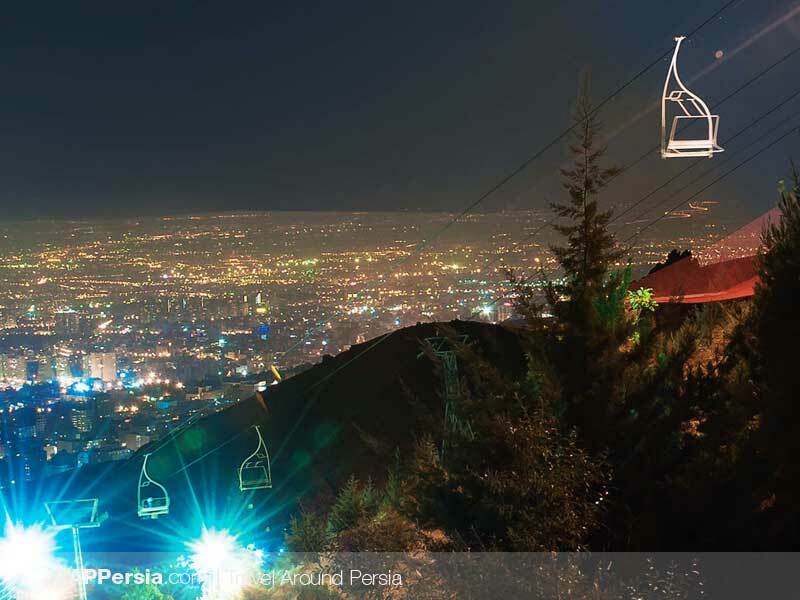 Literally, Tehran is home to many historical and natural sites and visiting all of them needs a lot of time, definitely more than a day. 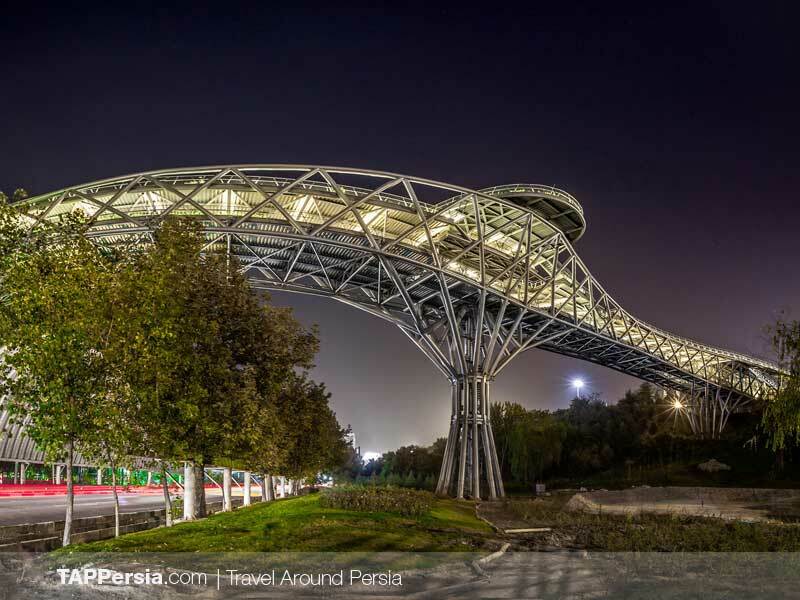 However, in one day you can visit some of these places by car such as Chitgar Park, Tabiat Bridge and Azadi Tower. 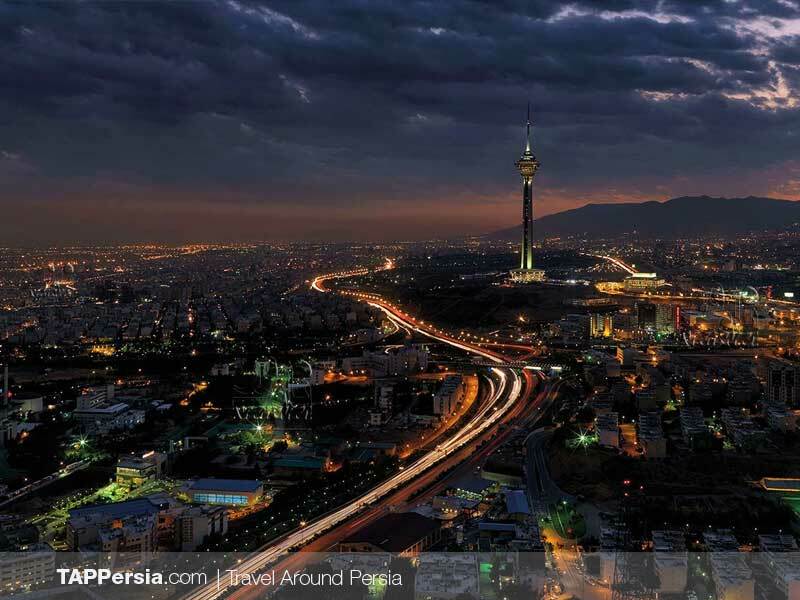 Azadi Tower was built by the order of Muhammad Reza Pahlavi, the last Shah of Iran to mark the 2500th year of the foundation of the imperial state of Iran. 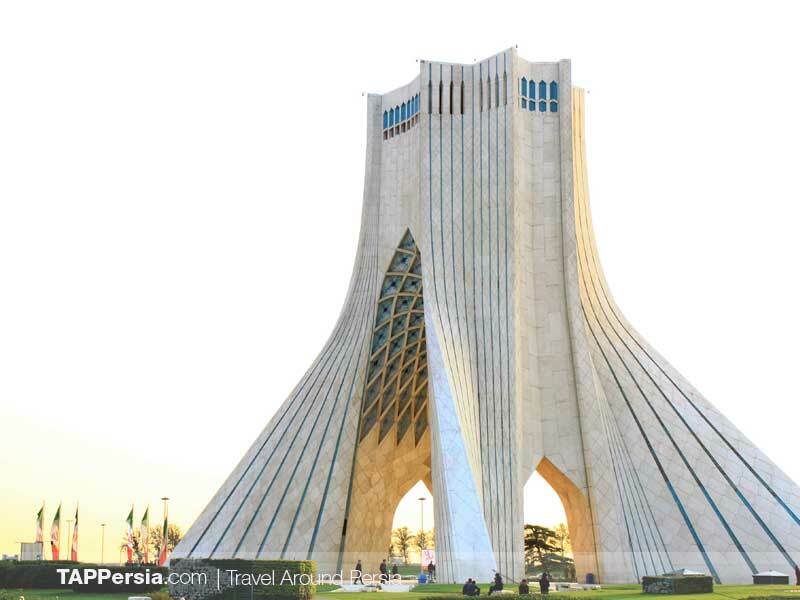 This 45 meters high tower is located in Azadi square and it is like an entrance to the west. 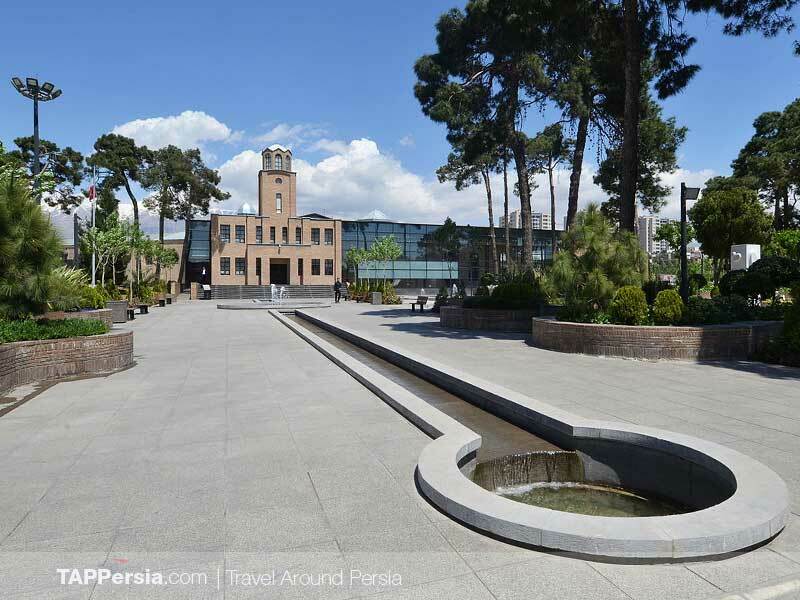 The tower is a part of Azadi cultural complex which includes a museum at the basement floor. When the heavy doors of the museum open you will see pieces of gold, paintings and painted potteries that each carry a history within. 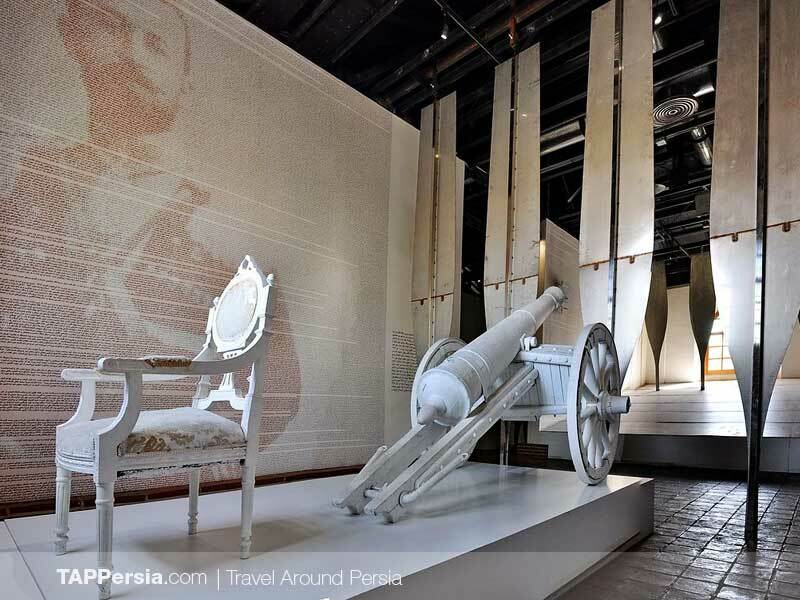 Each of these pieces in the museum represent a period in Iran’s history. 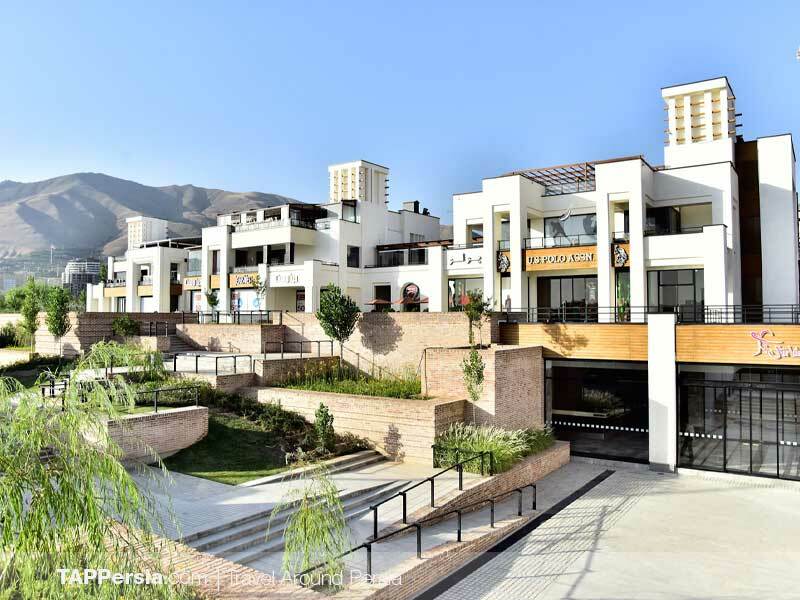 Another amazing place you get to see in this tour is Chitgar Park. 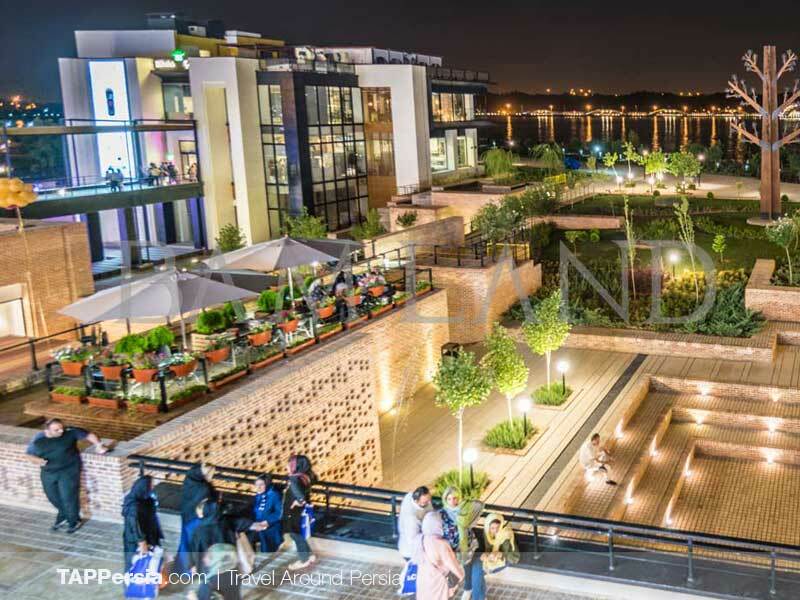 It is a big complex suitable for an escape from noise, pollution and crowd. One of the most amazing places in this complex is Chitgar Lake. An artificial lake which gets its water from the Kan Creek. 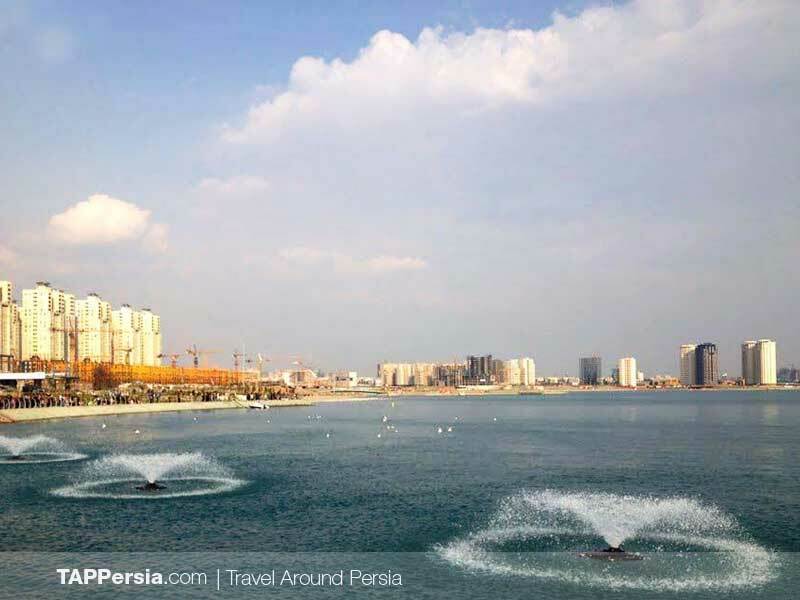 The lake is not only used for fun but also it helps to make a pleasant climate. 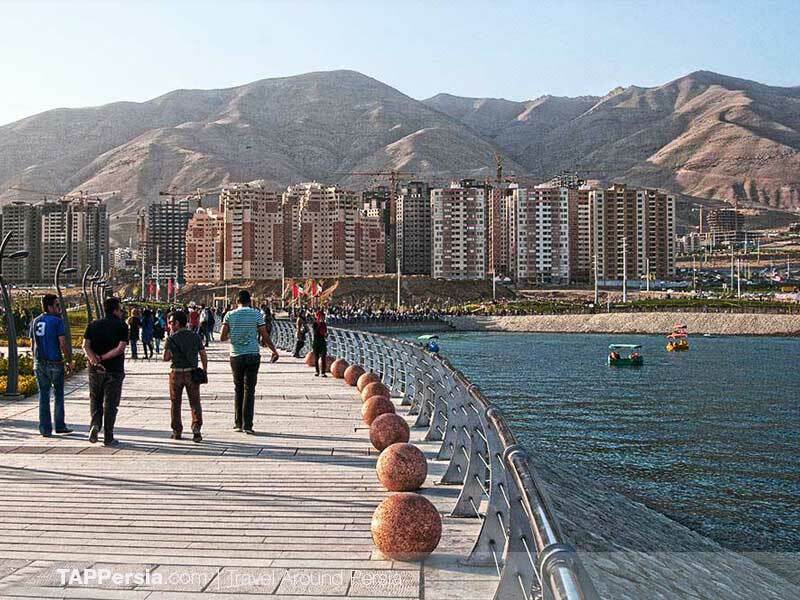 Walking by the great lake, getting on the boats and other beauties make Chitgar Park an appropriate site for people who visit Tehran for the very first time. 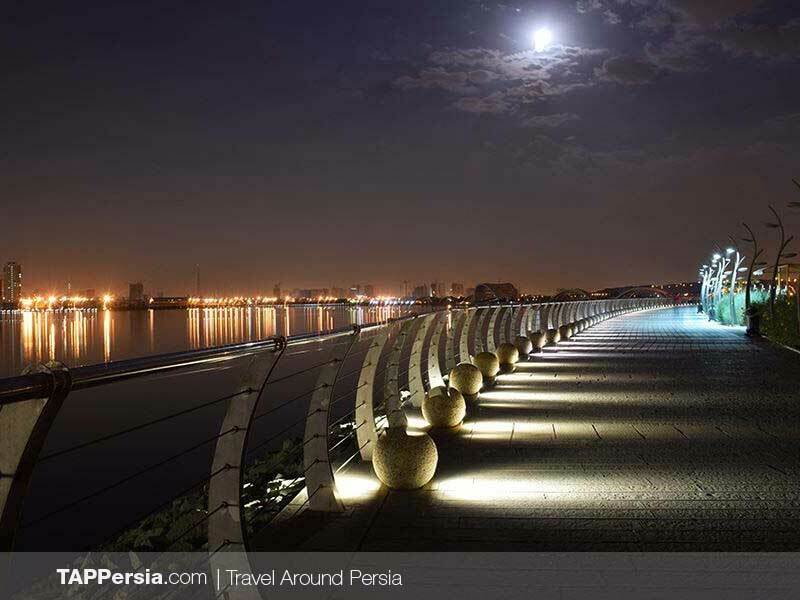 You can easily enjoy the atmosphere and forget you are walking in the metropolis. 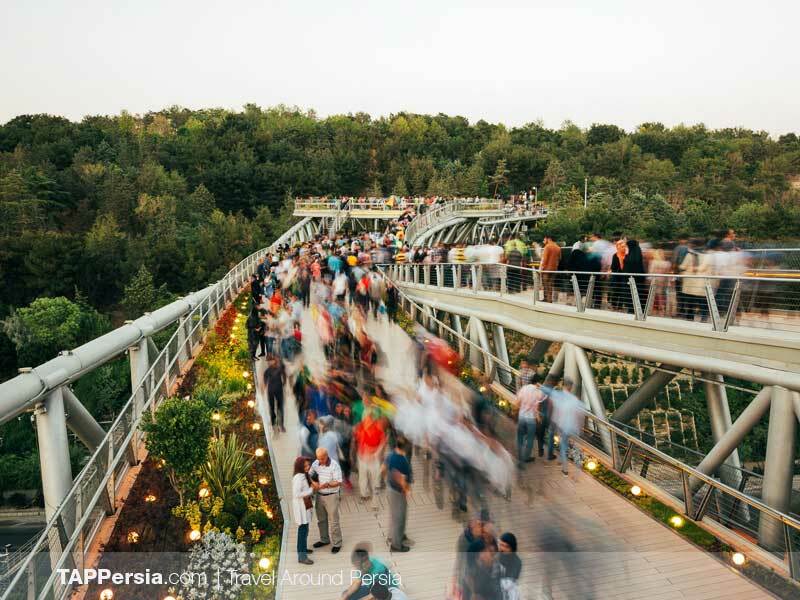 In 2014, a bridge was made to connect Taleghani park to Abo-Atash park which were separated by a highway. 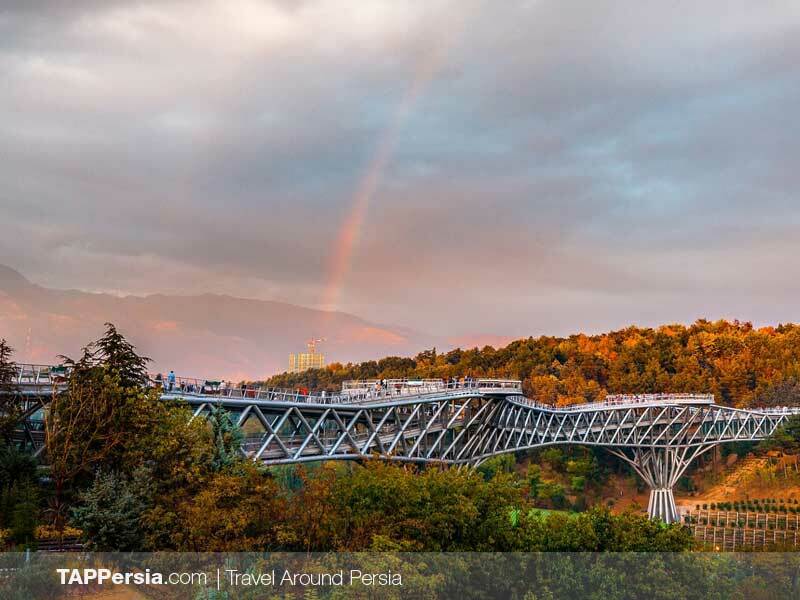 Tabiat Bridge (Nature Bridge) is the largest pedestrian overpass with 270 meters length. The designer of the bridge, Leila Araghian, wanted this pass to be a place for people to ponder and enjoy walking, not just simply pass. This is why on every part of the bridge you can see benches. 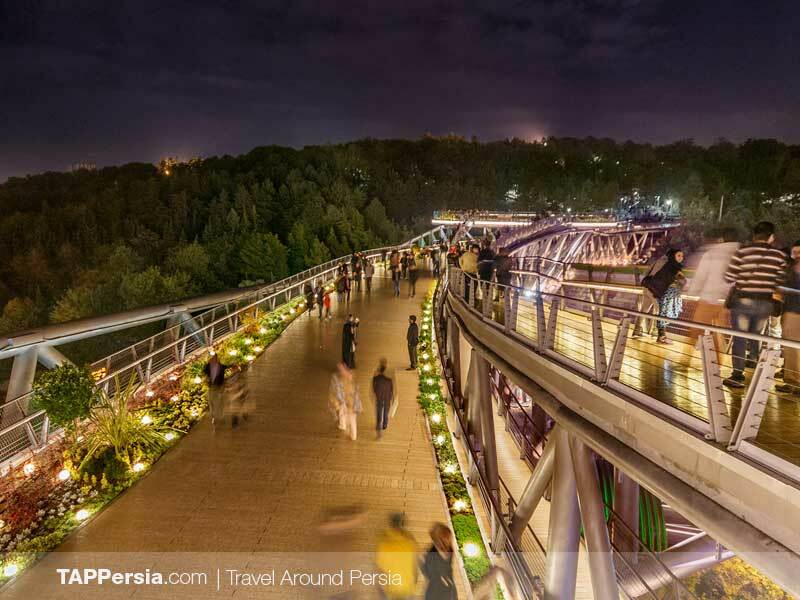 The beautifully structured bridge really tempts you to walk on it and enjoy the view of two parks. 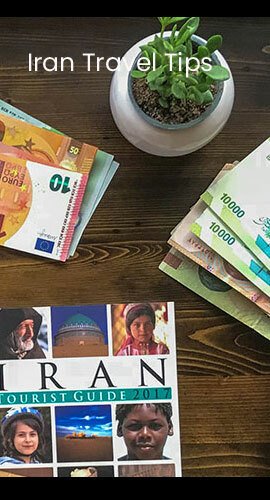 You will ride around Tehran and then walk in these fascinating places to give your legs a rest and to escape from the heavy traffic of the city. However, at the moment you get to these places, you’ll see the long ride was absolutely worth it.